Double Set Of Double Z Barn Doors! 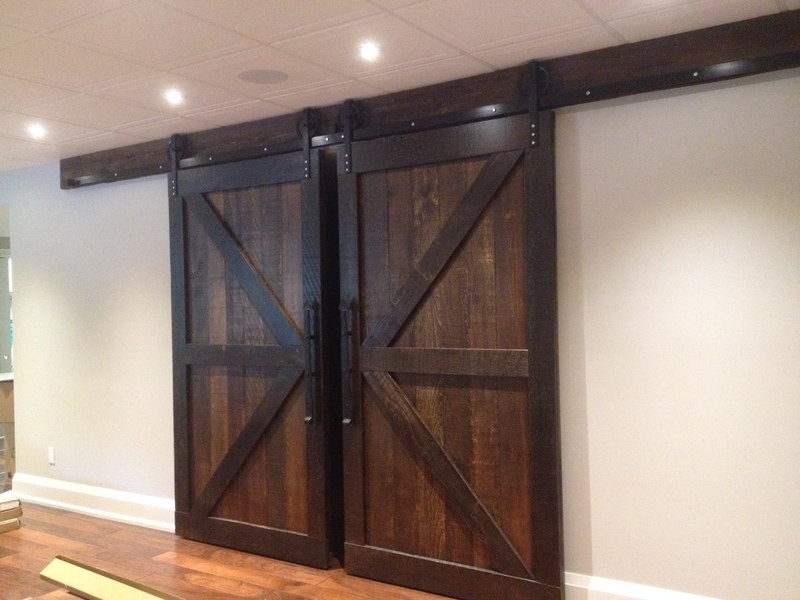 Here we have made a beautiful set of Double Z Braced barn doors for a basement renovation in Aurora. We used our 6 inch Carriage Wheel hardware. They look beautiful!